For Q4, both the Freedom and Discover overlap on Amazon. 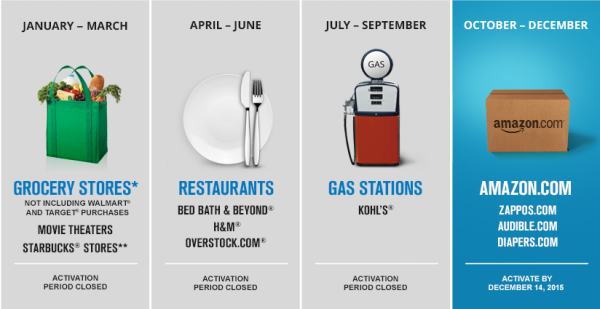 Discover overlaps with Citi and US Bank on the department stores. 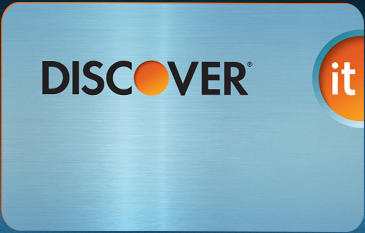 If you are looking for a second Discover you can read about my experience, it is definitely a worthwhile card especially after the Apple Pay Promo. Before I started working in New Jersey, my goal was to pay for points as cheaply as possible. My goal was to buy points under $.01 because of the lack of options in New York City. Once I started driving to work, more possibilities have opened as I can now drive to Walmart and feed the birds. As an example, I have found a place that sells ReloadIt’s with credit, but this one power tripping customer service rep is always on shift when I attempt to buy. Another example was finding a grocery store selling money orders in denominations more than Walmart and are Vanilla friendly. Now that I have expanded the places where I can purchase and liquidate cards, my goal is to now make sure I profit when I manufactured spend. Using the cards independently for the quarterly bonus, I have been struggling with turning a profit on the Freedom cards because I am looking at buying the points. Thankfully, with this quarter for department stores I will be able to earn enough cash back, churn some gift cards, and use the profit towards paying the Ultimate Rewards I purchase. I maxed out Amazon on my Discover and Chase Freedom cards before the November 23 promotion and plan to max out the 10% from Chase from products that I found that I can resell. This quarter, I will earn 90,000 Ultimate Reward points and projecting $300 cash for Discover ($150 in cash now and $150 after the double). I say I will earn 90,000 Ultimate Reward points because I have not done the 10% for 60,000 points yet. I am waiting for the statements to close, then make the purchase so that I can extend my float an additional 30 or so days. Thanks to Devil’s Advocate, albeit with a misleading title, but there was some good information in this “Bet You Didn’t Know: Doubling the Citi Dividend 5% 4th Quarter Bonus Categories.” I didn’t know about about the statement closing date affects the Q4 bonus. 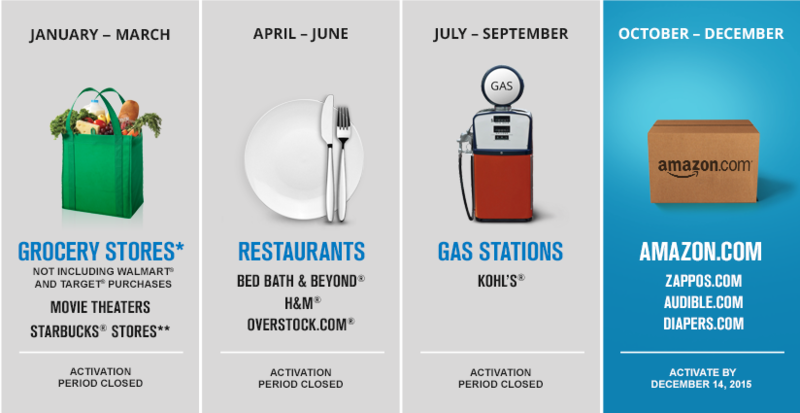 Basically, if your statement closes early enough in December, you can do the Q4 bonus again. Fortunately for me, my statement closes on the 6th. As soon as the statement closed, I killed the Citi card for the second time, this time in one day. Remember my story about building rapport on steroids? My friend was there and I was able to buy $6,000 worth of gift cards in one shot, and I found out where they stash gift cards. No need to make multiple visits. For this particular retailer, I’ve spent $14,000 because of the friendly cashier. $6,000 twice from Citi and $2,000 from US Bank for the Cash+ for $700 in cash back. My plan is to product change the Dividend card, but I am curious if I were to product change it back to the Dividend if I would be eligible for the 2016 categories. With the Dividend, you should really wait for next Q2 to do 6k at CVS. I thought about it, but I didn’t want to wait that long. I plan to product change the dividend card into the double cash.